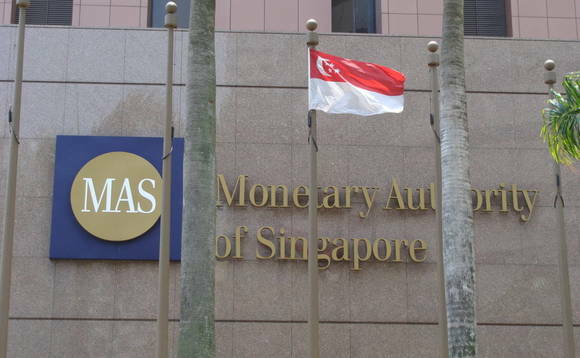 The Monetary Authority of Singapore has fined 42 financial institutions a total of S$16.8m in the period from mid-2017 to end-2018, according to its first-ever enforcement report. One person was sentenced to 16 weeks' imprisonment for false trading, the report, which was produced by the MAS Enforcement Department, added. As Singapore's financial industry grows in size and complexity, so will the risks of financial misconduct"
The financial penalties largely exclude the S$30m levied on private banks for various breaches of anti-money laundering requirements tied to the 1Malaysia Development Bhd (1MDB) scandal. The 1MDB-related penalties were mainly slapped on these financial firms before July 2017. Following the 1MDB scandal that dented Singapore's reputation as a clean financial centre, MAS had said it would make public its sanctions against financial institutions that run afoul of anti-money laundering rules persistently or egregiously. The regulator had said it now sees benefits from "judiciously" naming and shaming banks that fail anti-money laundering standards. The Enforcement Department was established in 2016 to combat financial crimes and maintain Singapore's reputation as a regional and global financial hub. It will publish an enforcement report every 18 months, detailing the various misconducts in the insurance, banking, and capital markets industries in Singapore. "As Singapore's financial industry grows in size and complexity, so will the risks of financial misconduct," said Gillian Tan, executive director (enforcement) of MAS. "Enforcement plays a critical role in financial supervision through the detection, investigation and punishment of serious misconduct. This is intended to deter illegal and unethical behaviour and protect consumers. Building on last year's enforcement monograph, the enforcement report provides detailed insights into MAS's enforcement work and priorities, and provides the public and financial sector with a comprehensive picture of our ongoing efforts to preserve the integrity of Singapore's financial markets."